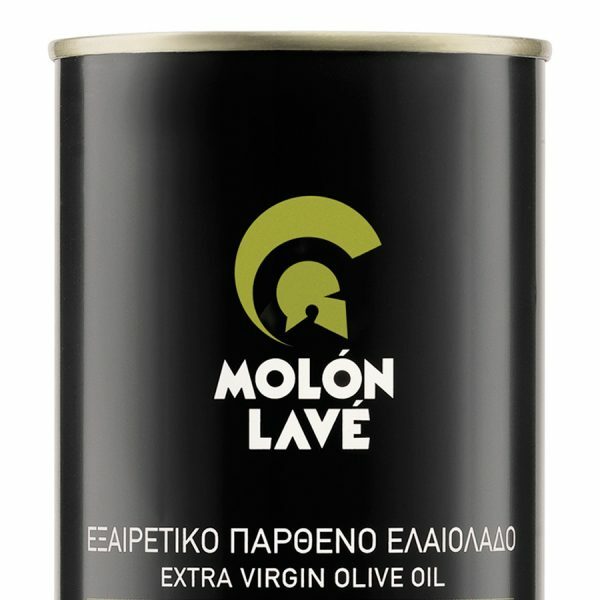 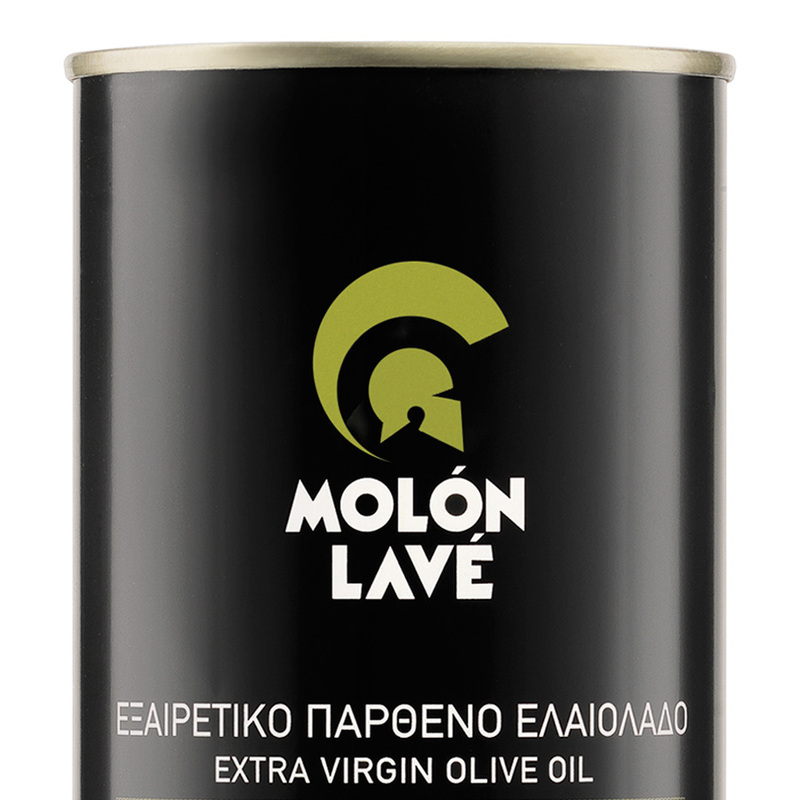 Extra Virgin Olive Oil which is naturally clear from olives of one crop year obtained solely by mechanical means. 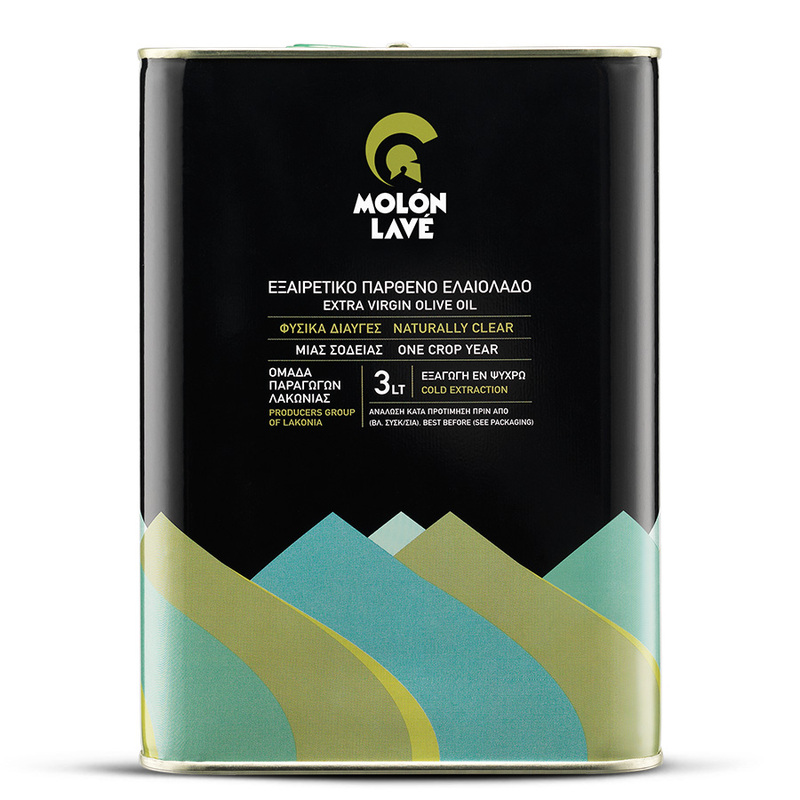 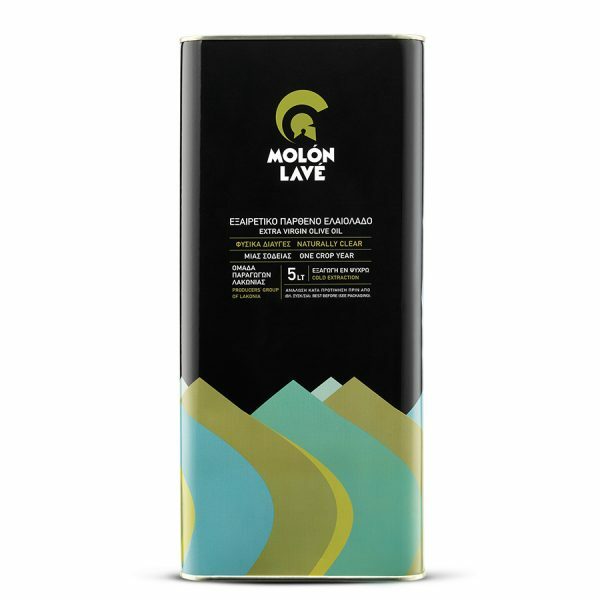 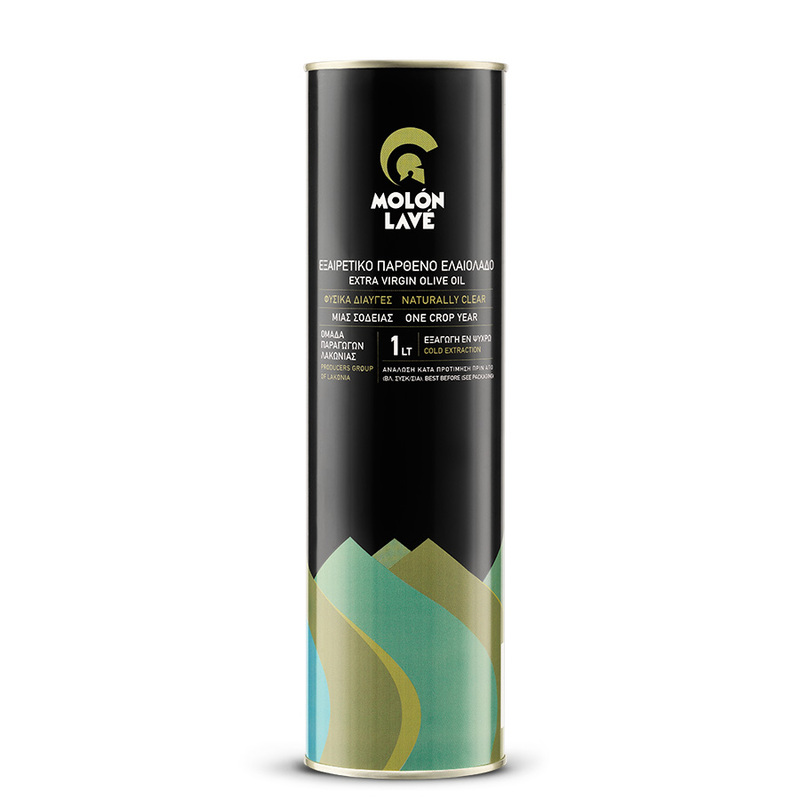 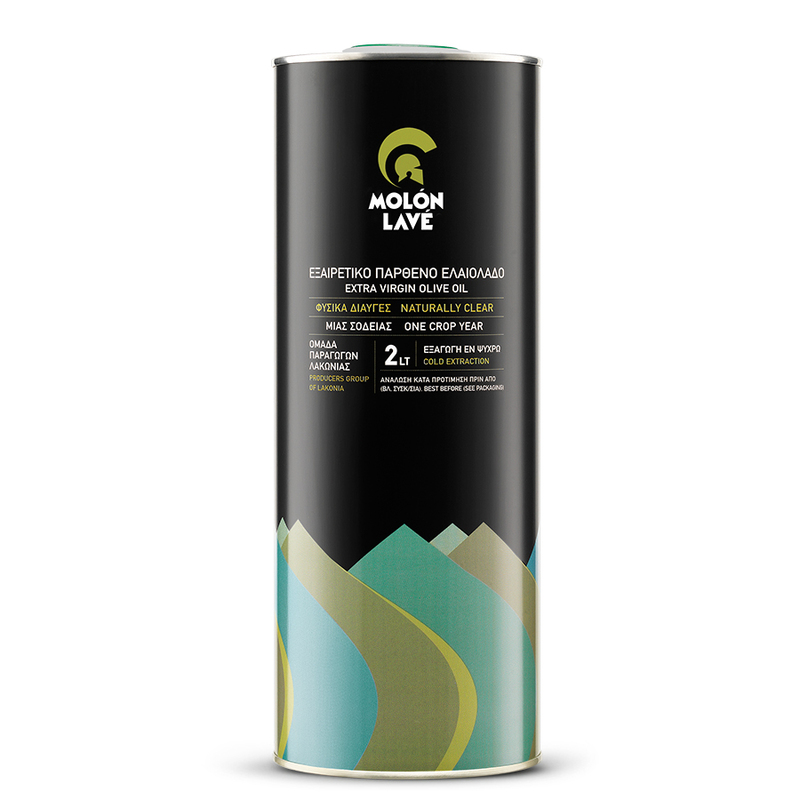 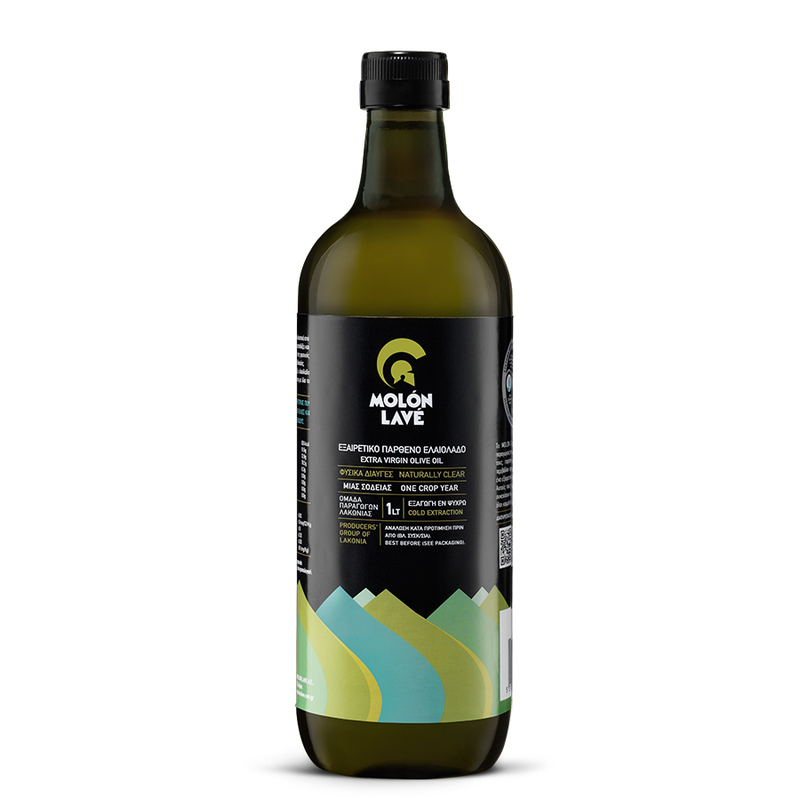 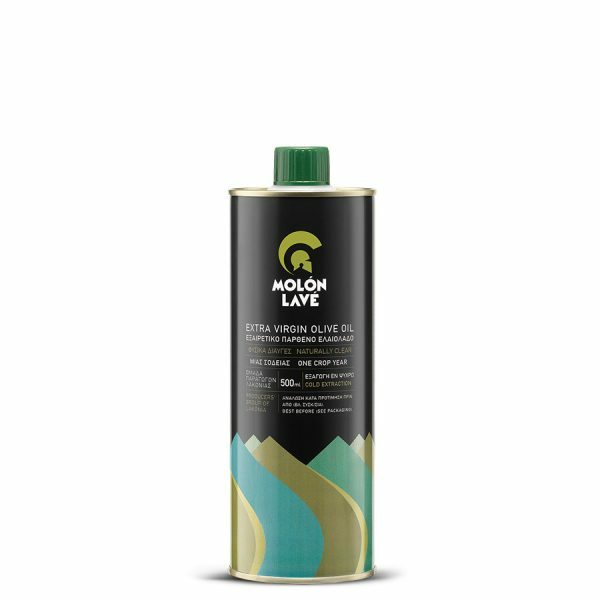 Olive Oil exclusively obtained from olives of one crop year. 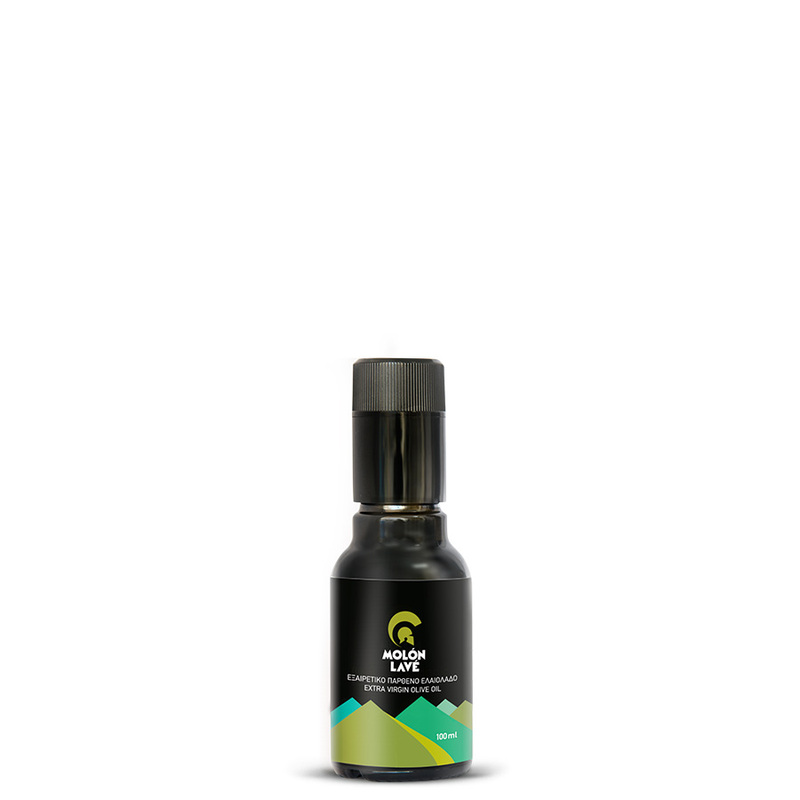 It precipitates naturally and has not undergone any technical treatments, preserving its clarity, rich flavor and beneficial properties.